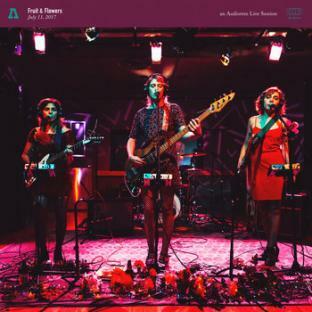 Fruit & Flowers released a new EP, Drug Tax, last year with NJ's Little Dickman Records and have been touring all over to support it. They've been a part of a lot of smaller fests this year (Treefort, Brite Winter, Freakout, SXSW, Ottawa Explosion, etc..) and did their first UK headline run in May. They're currently finishing up their first LP, with a goal to release in early Spring 2019.